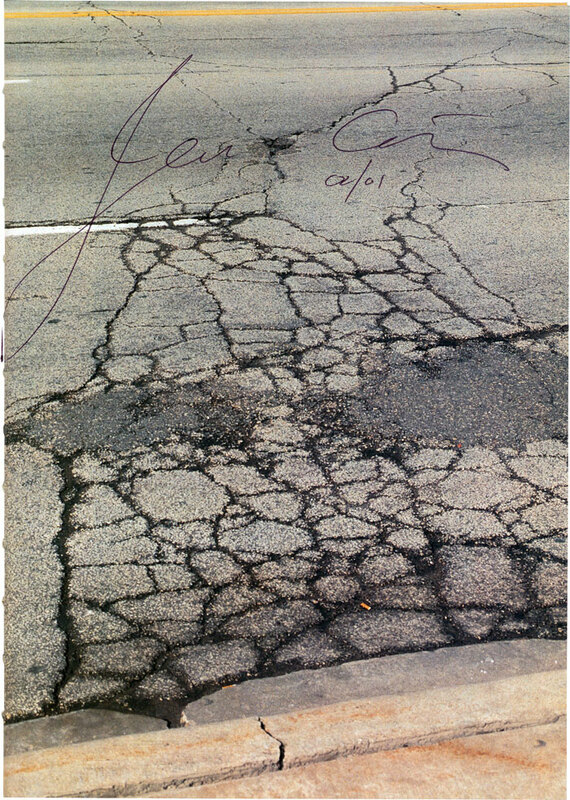 author’s signature, on figure 4.1 Cracked pavement. Monroe Street, Chicago. 1998.